At Signs Now Fort Myers we design, produce and install a large variety of custom signs for any industry and any occasion. Our sign products are excellent advertising and communication tools that send strong marketing messages and create memorable experiences. The talented team of Signs Now Fort Myers helps the local businesses with their indoor and outdoor signs, custom banners and tradeshow displays, vehicle wraps, wayfinding signs and more. Call or visit Signs Now Fort Myers today. As the most comprehensive warranty in the image market for over 20 years, the 3M MCS Warranty offers a preferred warranty solution for finished graphics. It is based on a system of vetted 3M digital printing components that, when used together, help eliminate problems such as fading, lifting, wrinkling and bubbling. This focus on utilizing the proper combination of elements means that the finished product will perform as expected for the life of the graphic. In order to receive this certificate, Signs Now Fort Myers had to complete 3M's extensive training on proper digital printing production and installation, culminating in an on-site audit. 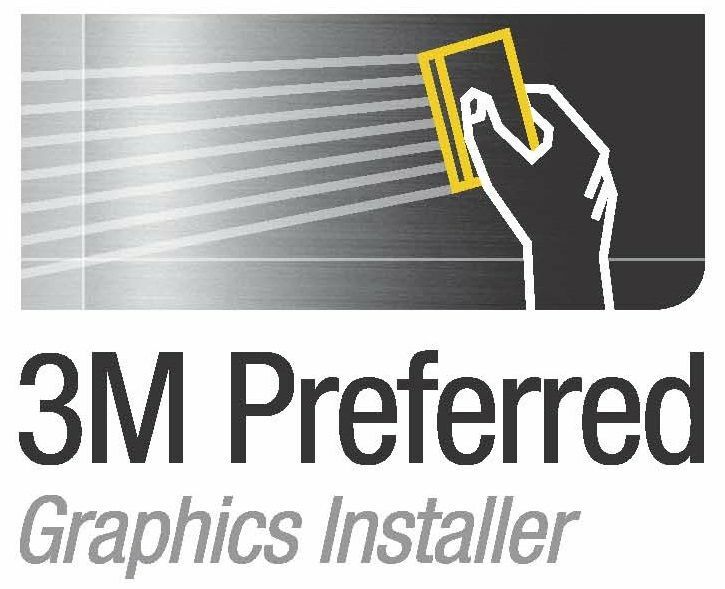 Signs Now Fort Myers is officially approved as a 3M Preferred Graphics Installer. The Signs Now team is great to work with! Its nice to have a group of people we can count on near some of our projects, when we are not located in the area. Bianca T., Fort Myers, FL, March 2019. A full service sign company providing signs to Fort Myers, Cape Coral, Bonita Springs, FL and surrounding areas. When you need custom signs, custom banners, full color vehicle graphics or monument sign, you can count on Signs Now Fort Myers. We deliver professional sign solutions to local businesses and organizations. We are a full service sign company that can help with each step of your advertising project. Whether you need to signs for a construction site, a tradeshow booth or run a store sales event, Signs Now Fort Myers will provide you with unique and effective signs to ensure your success. As a full service company we help our customers with design, installation and maintenance of our professionally manufactured signs and graphics. At Signs Now Fort Myers we listen to our clients and deliver signs and graphics that support our customers’ goals and objectives. Signs Now Fort Myers is a modern sign company that uses advanced technology to produce efficient high quality signs and solutions. Our talent, expertise and industry experience can meet the signage needs of our clients when they need to run a corporate event, political campaign or a grand opening.